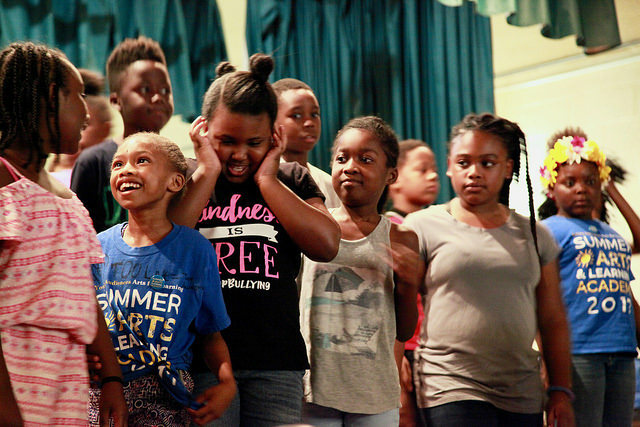 Baltimore City School students closed out a summer of creativity and arts-integrated education with performances and visual art exhibitions at Young Audiences Summer Arts and Learning Academy. The academy’s culmination events were an opportunity for students to showcase their art forms and what they learned to family and friends. 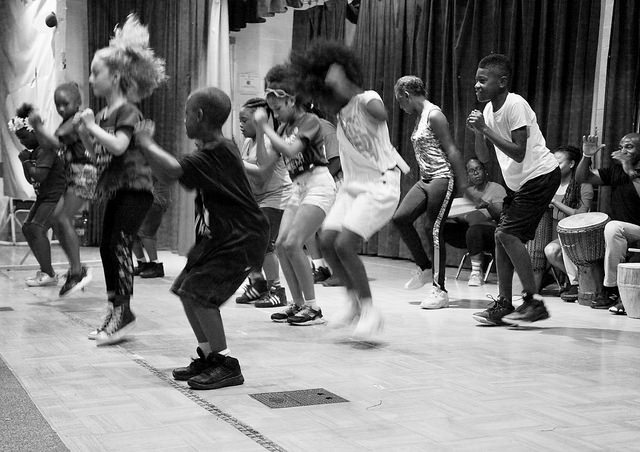 The Summer Arts and Learning Academy took place over five weeks, giving students from Title 1 schools in Baltimore City a free, daily opportunity to explore art forms with teaching artists while improving literacy and math using hands-on, arts-integrated learning techniques. They wrote songs to memorize grammar rules, learned dances to recall fractions, and immersed themselves in a multitude of art forms, making literacy and math concepts stick. The third annual academy had children and staff laughing, learning, and inspired. One mathematics class took the stage to perform one of the songs they used during Summer Arts and Learning Academy to improve their math skills. This kind of summer engagement with the arts is proven to have a significant impact on kids’ education. In Summer Arts and Learning Academy, classroom teachers and teaching artists work together to continue to build momentum while stemming summer learning loss, or the loss of academic knowledge over the summer months. 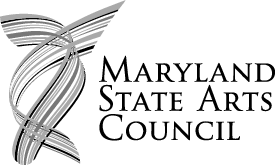 According to a study last year by Baltimore City Schools, students in 3rd-5th grade attending the Summer Arts and Learning Academy avoided summer learning loss, and in many cases, gained ground on their national peers in literacy and math. 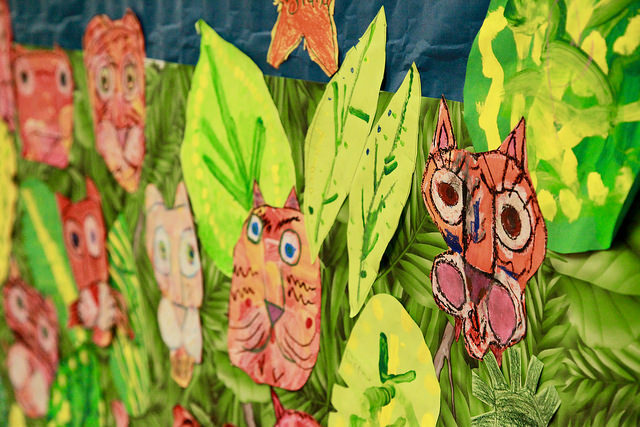 Visual art lined the hallways and ceramics filled the lobby of Coldstream Park Elementary/Middle School. 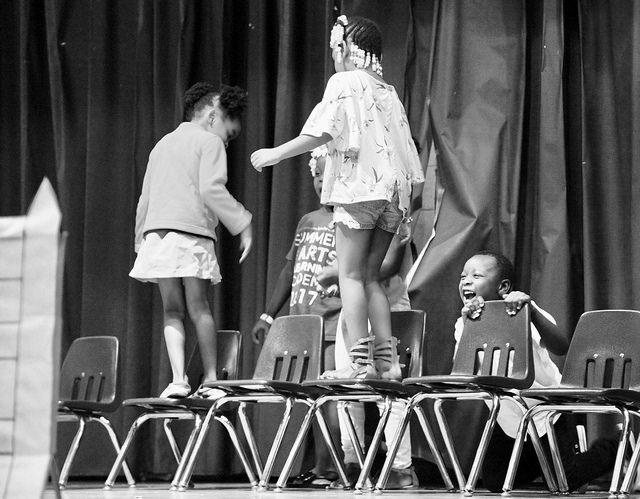 The culmination events, held at Thomas Jefferson Elementary/Middle, Coldstream Park Elementary/Middle, James Mosher Elementary, and Gardenville Elementary, put students on stage to showcase the art they created at the academy for parents, teachers, friends and family. Here is some of what we saw. 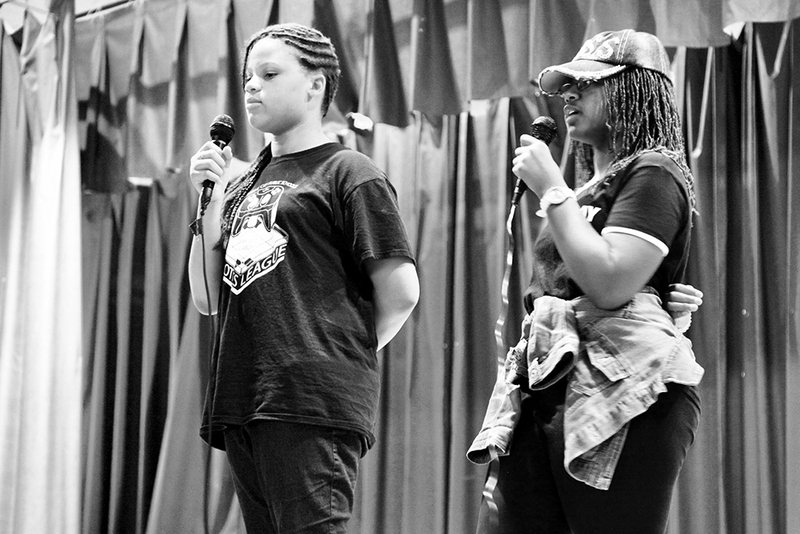 Two students from YA roster artist Femi theDrifish‘s spoken word poetry class read aloud their own inspiring words. They expressed the challenges caused by bullying through their writing, moving the audience with their heartfelt performance. A larger group of students performed African dance on stage as their teacher, YA roster artist Ssuuna, led an accompanying rhythm section. A dance circle broke out at the end as students entered and showed the audience their skills. Cheers, laughs and applause filled the auditorium. Mr. Ssuuna’s class performing a dance they learned during Summer Arts and Learning Academy from Uganda. Music, poetry, and theater graced the stage as another group performed a chapter from a short story they read during the Academy. Kids performed as trolls and goats while their teacher, YA roster artist Drew Anderson narrated. Positive energy filled the room. Children in Mr. Drew’s class expertly brought ‘Three Billy Goats Gruff’ to life on stage. And that’s only a taste of the dozens of performances that took place at culmination events around the city. Watching students light up and enjoy learning with the infusion of arts experiences is remarkable. We can’t wait for next summer. You can view images from all four of our summer sites by visiting our Flickr page. 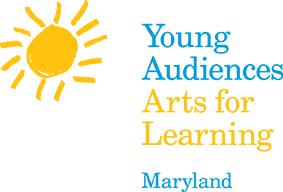 More information about Summer Arts and Learning Academy can be found on our website.